The beach at Ventnor is popular all year round and benefits from a very secluded position, nestling in the lee of St Martin’s Down with Ventnor Bay and the English Channel stretched out towards the south. Famous for having its own microclimate, the local Botanical Garden famously grows many sub-tropical species of plants outdoors that could not survive colder temperatures found elsewhere in the UK. 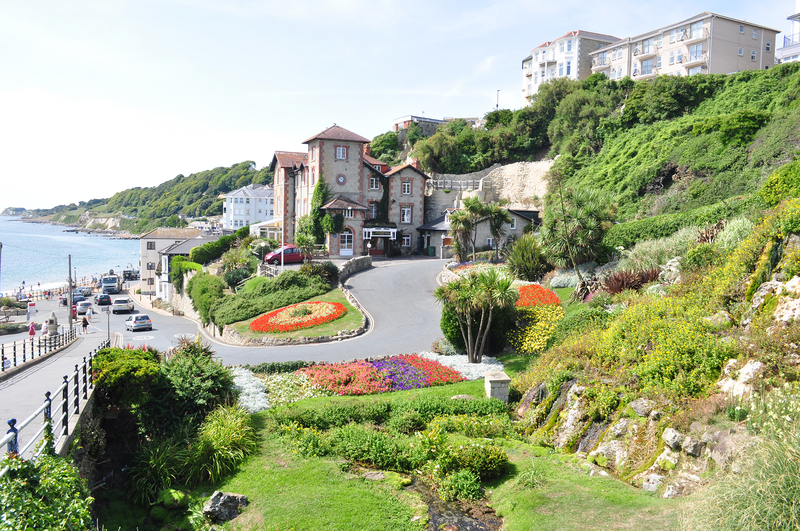 The town is a wonderful natural sun trap which appealed to the Victorian visitors who flocked to Ventnor as a health resort. The gently shelved beach is great for swimming or sunbathing and is half sand and half shingle. 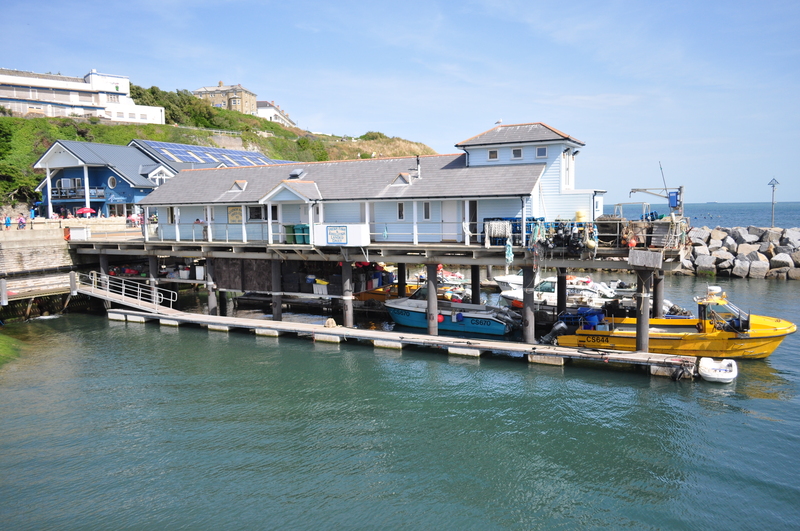 There are still working fishing boats bustling around its small harbour, making it a fantastic place to buy and enjoy locally caught seafood from the likes of Ventnor Haven Fishery. The famous Spyglass Inn is located a few yards away from the beach houses and is renowned for its warm hospitality, great food and live local music playing almost every evening, all year round. There are several restaurants, pubs, cafes and bars dotted along the seafront, so refreshments are never far away. Head away from the Esplanade and up into the main town and you will discover that it’s built on a series on winding zig-zag terraces and charming Victorian architecture. There are numerous independent shops, including some very popular antique and bric-a-brac emporiums. Ventnor Botanic Garden, mentioned above, is set over 22 acres of sub-tropical landscaping and well worth a visit. If you venture out along the sea wall coastal paths, you can discover the small village of Bonchurch to the east or the tiny fishing hamlet of Steephill Cove, a true delight if you are heading west. 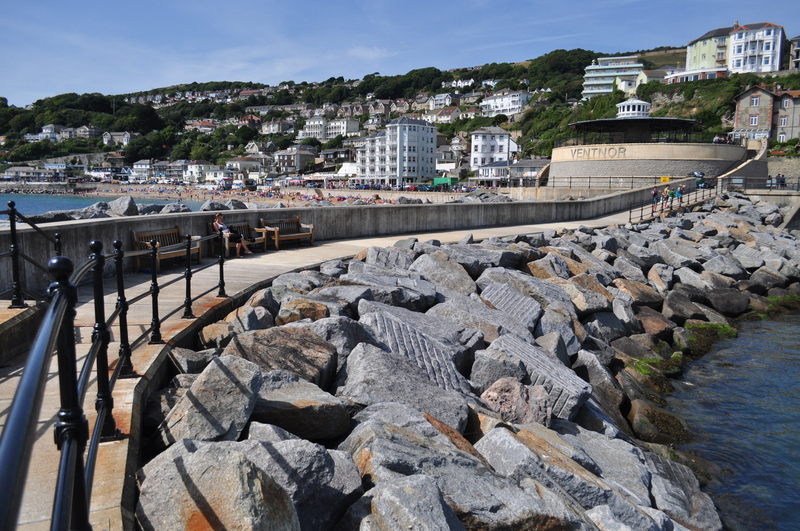 To find out more about Ventnor please visit Love Ventnor or discover the Isle of Wight here.